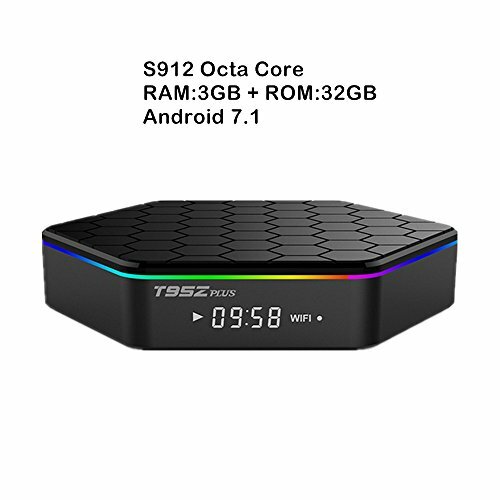 WISEWO T95Z Plus is a Smart Android Media Player with With 2G RAM(DDR3) + 16GB(EMMC) and the Newest Advanced Amlogic S912 Octa Core cortex-A53 64bits up to 2GHz Ultra high frequency, more than 4 times performance improvements, ultrahigh quality and configuration provides you with ultra-fast running speed and professional graphic processing ability. 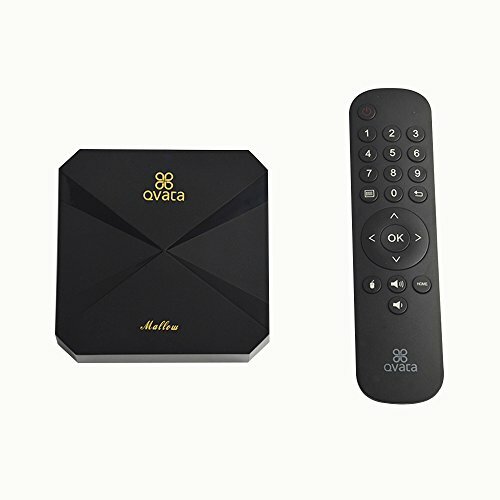 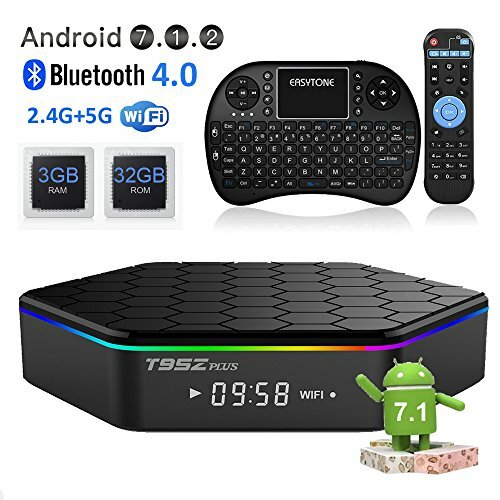 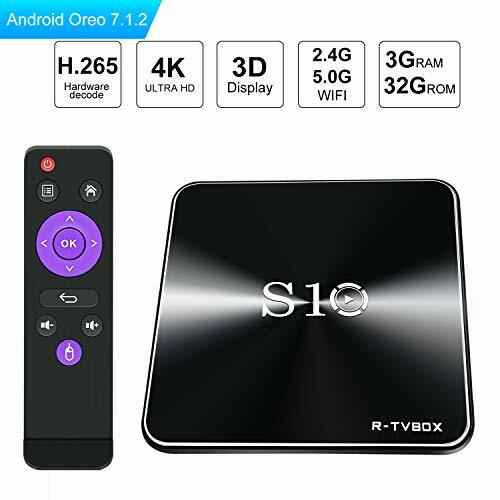 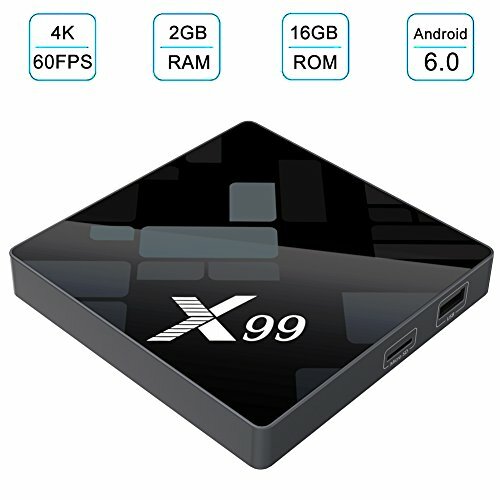 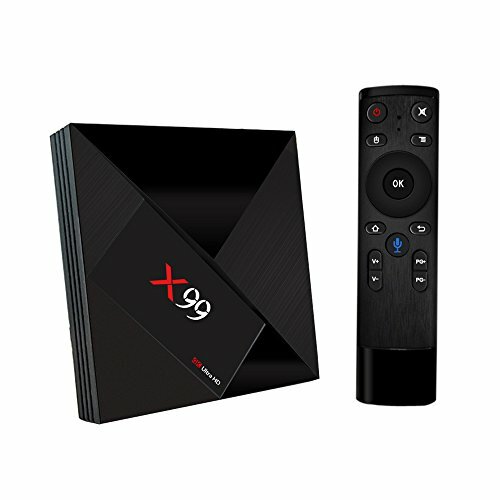 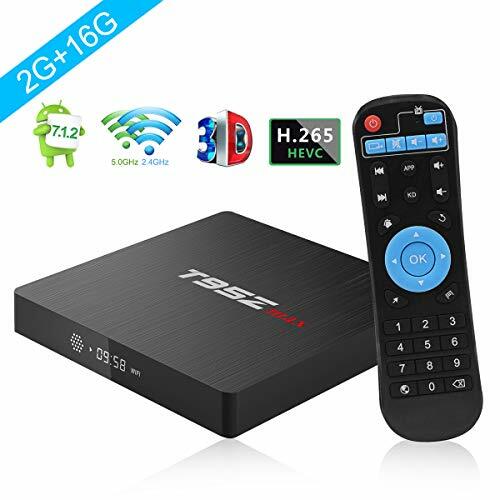 WISEWO T95Z Plus Android TV Box is with the newest and openest OS: Android 7.1 Nougat, the latest experience compatible with the vast majority of Android add-ons, satisfying needs of multi-media uses, such as games, film and television, monitor, etc. 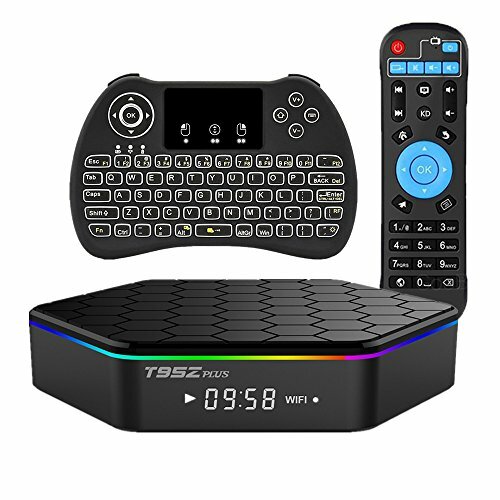 WISEWO T95Z Plus TV Box supports 2.4GHz/5.0GHz Wifi connection, also support 1000M ethernet and bluetooth 4.0. 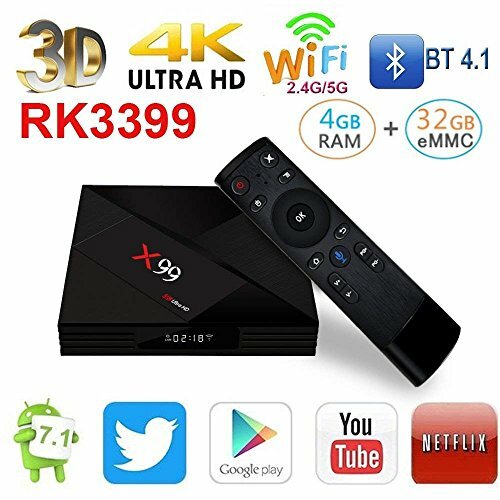 You can enjoy 3D movies and games. 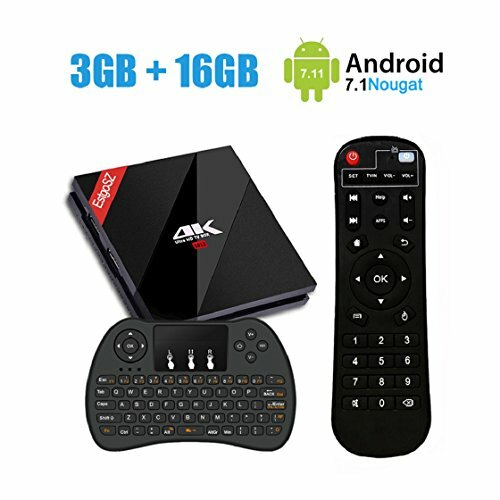 can download the apps onlines, watching video, playing games and so on. 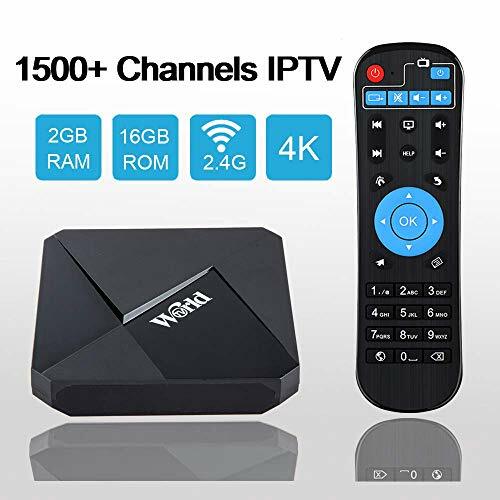 WISEWO T95Z Plus Smart Box Supports 4K x 2K H.264/H.265 60fps HDMI 2.0, 4K Ultimate HD vedio hardware,4K 1080i/p resolution is 4 times of full HD, every detail of the screen is lucidity. 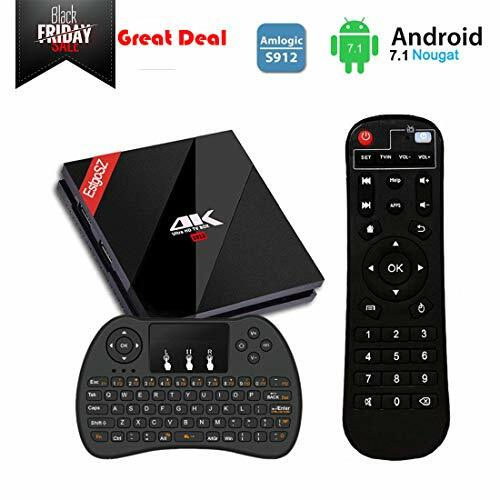 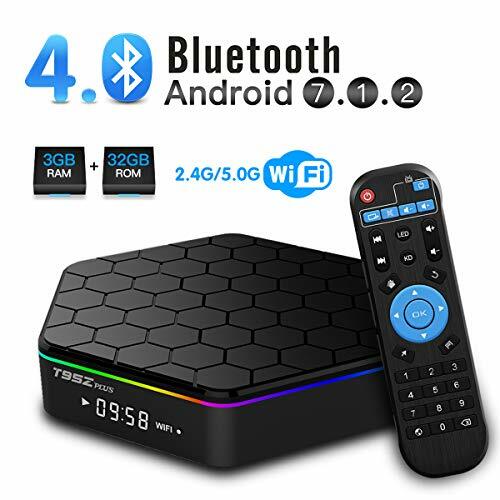 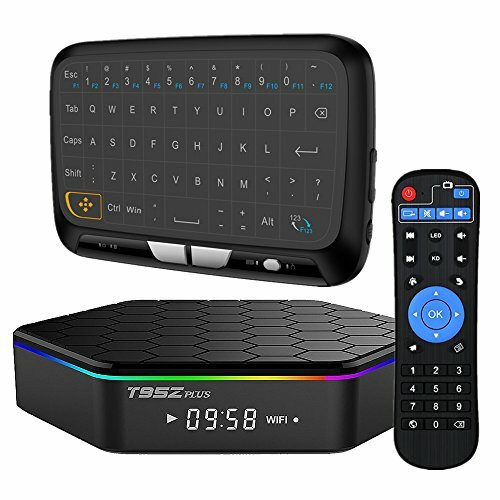 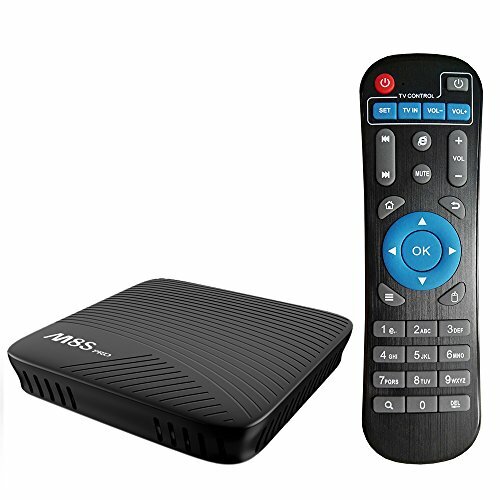 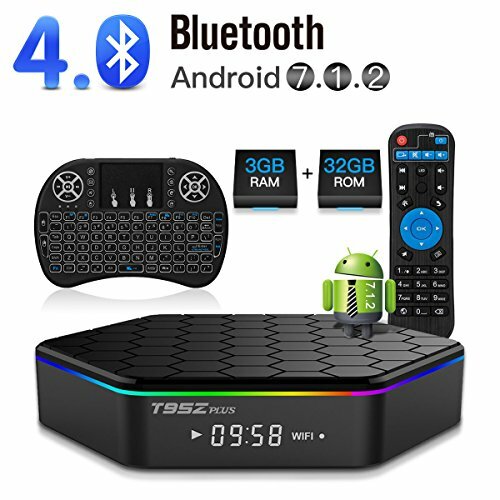 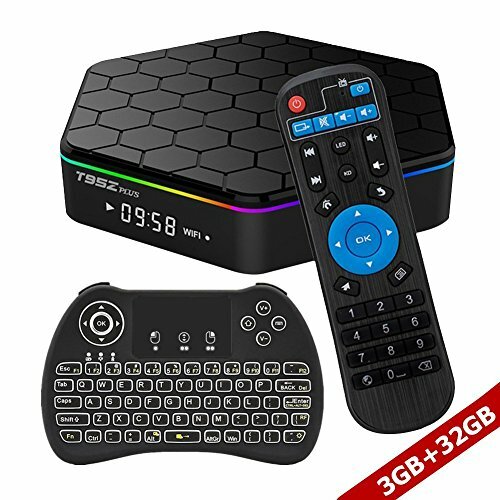 WISEWO Android box also comes with a free 2.4Ghz Wireless Keyboard, Mini and easy to control, comfortable for working or playing, it would let your entertainment more freely. 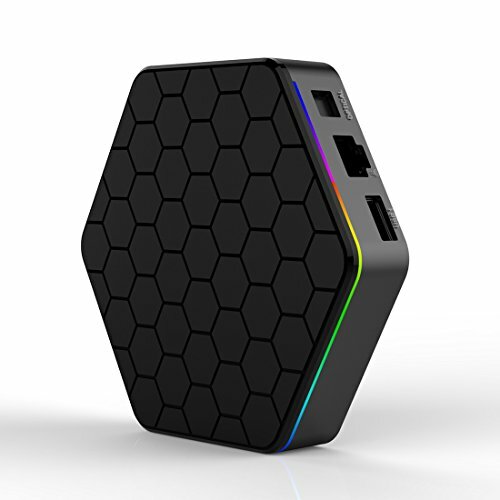 We have one year quality warranty, please contact us if you have any problems on using the boxes, we will do our best to help you. 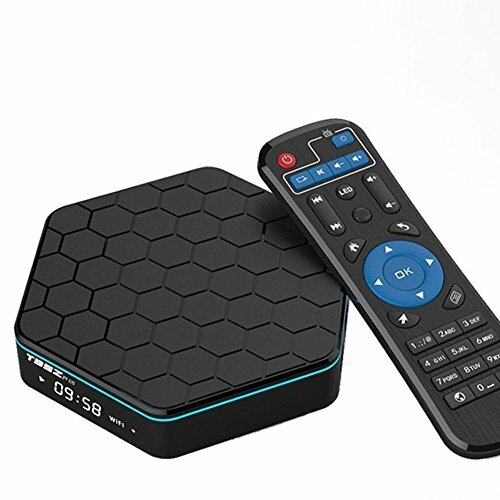 【Voice Control Design】 This Android box supports voice control system, you can control this box more easily.You just need speak into the control and search for what you want. 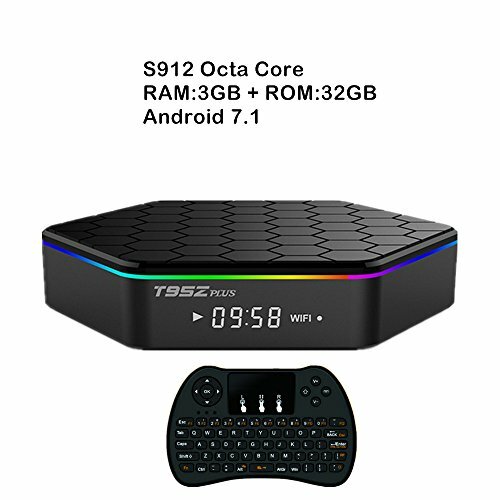 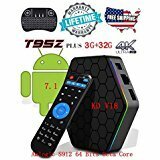 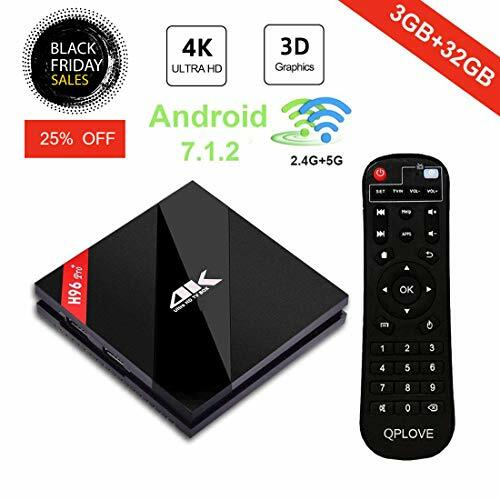 【Android 7.1 OS】Android 7.1 OS tv box. 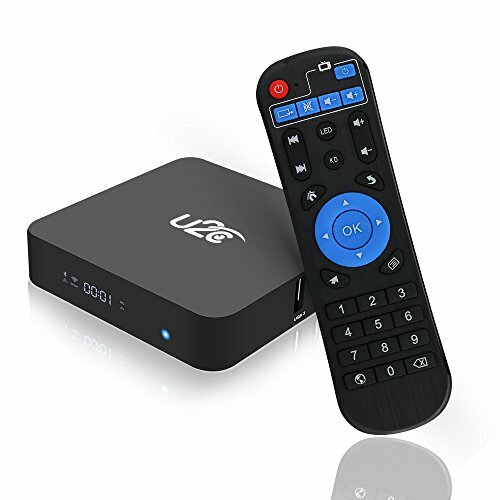 Users can download, install or uninstall hundreds of free software, games and application programs easily and conveniently. 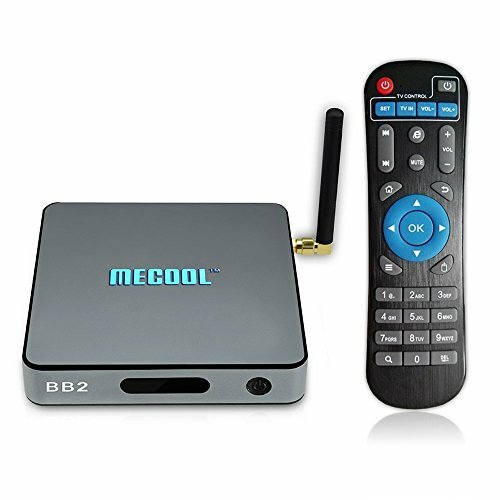 It is built for office work, entertainment, home theater, business meeting, etc. 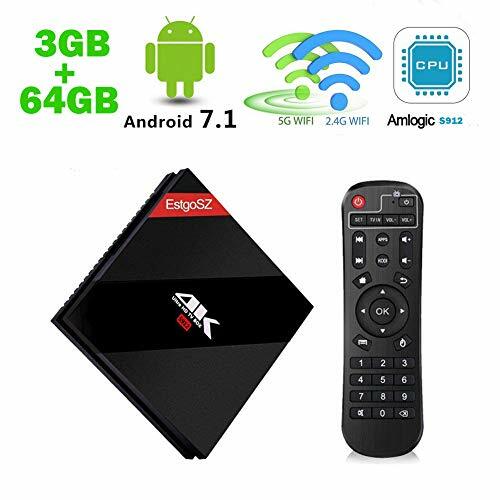 【DDR3 2GB RAM + eMMC 16GB ROM】Huge storage capacity that,Build-in 16GB memory for local 4K multimedia files playing or you can download whatever you like from network and save them,More space to download your favorite APPs And caches to browse websites,2GB RAM you can better run apps,play games and watch movies more smoothly, apps run instead without any lagging or freezing.You can also expand the memory via micro SD card slot, Never worry about running out of space. 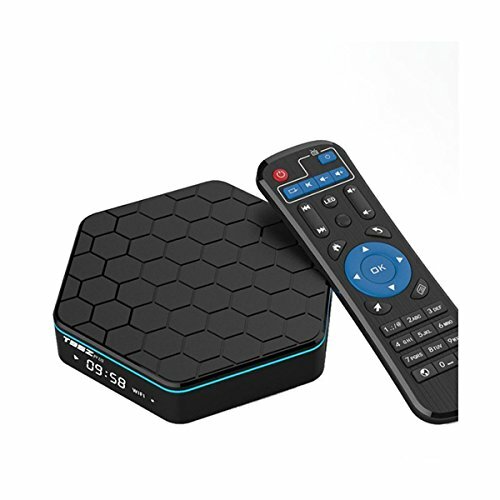 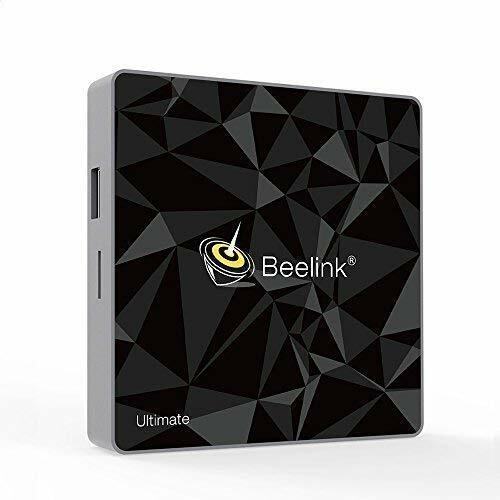 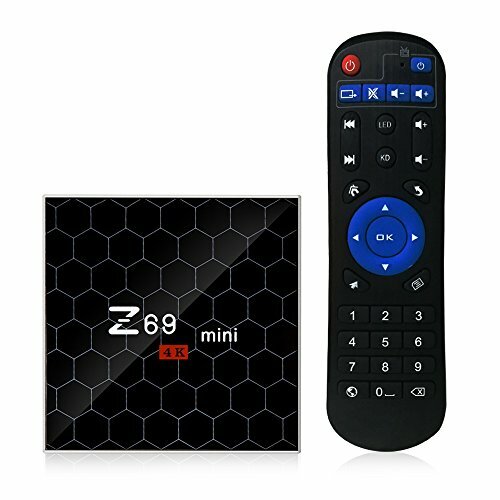 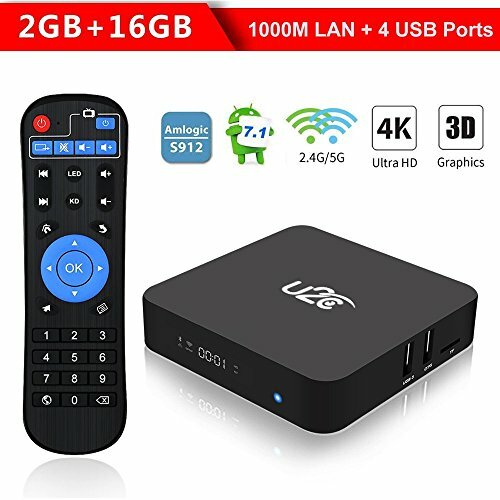 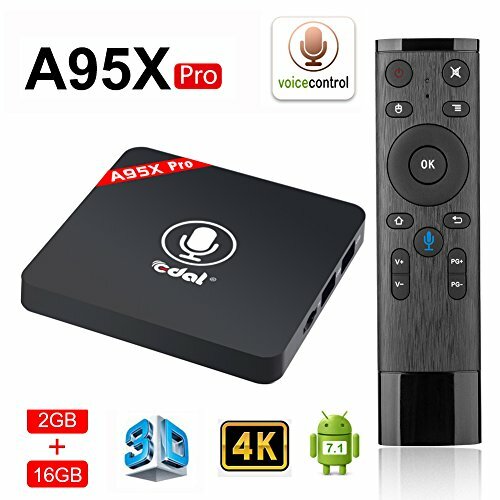 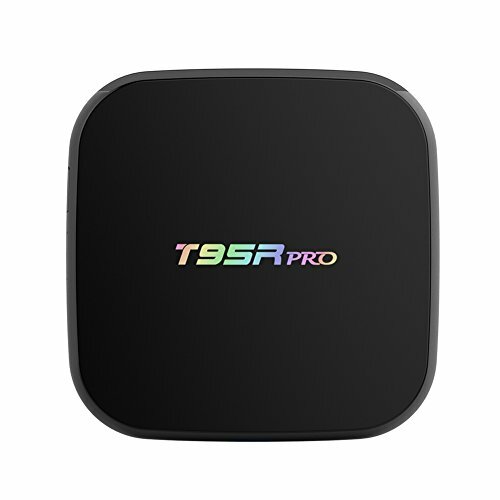 【2.4G WIFI】A95X PRO Android Box using the lastest Dual WIFI 2.4G Build in, with Latest and fastest 100M Ethernet connection to directly link it to your router.It can download the apps onlines, watching video, playing games and so on. 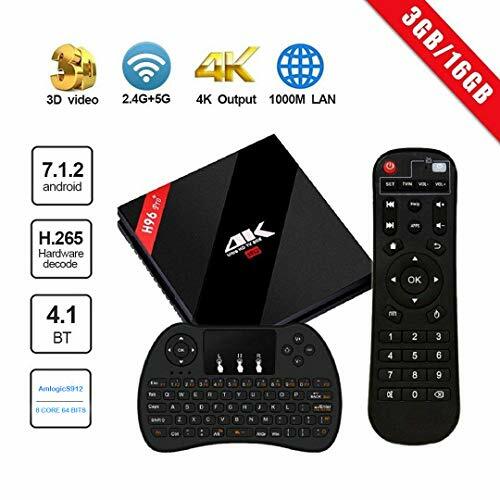 【Amlogic Quad Core CPU】Amlogic Quad Core ARM Cortex-A53 CPU up to 2GHz(DVFS) which is way ahead in image processing and computing. 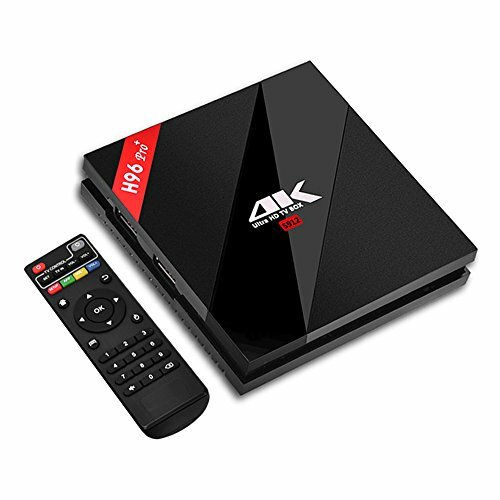 Its high machine configuration gives you ultra-fast running speed and professional image processing ability. 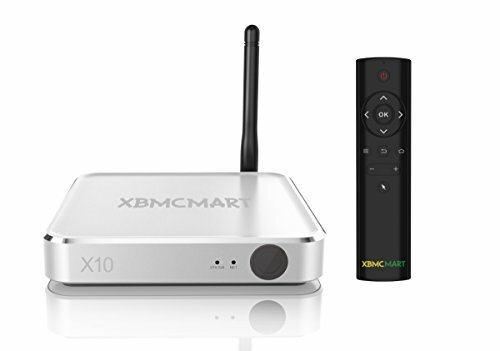 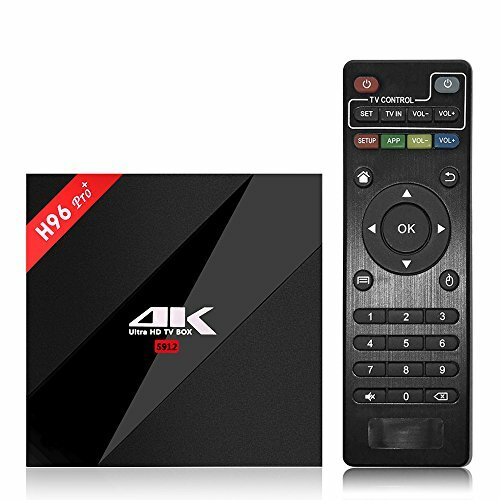 With the built-in HD 2.0b transmitter and supports HDR10 and HLG HDR processing, make sure you can enjoy 4Kx2K movies.